Almost everyone wants to make some extra money, but did you know that you can make money with Tilapia? Tilapia is a fish that is known for being hardier than other species of fish. It breeds and multiplies fast, it grows fast, it's meat is delicious, and it gets a good price. Currently, aquaculture is the fastest growing segment of the agriculture industry. You can make money with Tilapia! If you want to make money with Tilapia, know why they are so profitable. Not only is aquaculture the fastest growing segment of the agriculture industry, Tilapia farming is one of the fastest growing types of aquaculture! Tilapia convert every 1 1/2 lbs of food into 1 pound of flesh. That is better than livestock! Additionally, Tilapia get a good price at market because they taste so good. They produce a really flakey white meat that is delicious. Finally, they require very little land space. They can be grown in a small pond or fish house. Know the side benefits of Tilapia. Not only are they profitable and great tasting, but they are a very clean fish. Tilapia are essentially vegetarian fish. They will eat the algae in ponds and help to keep them clean. What more can you ask for? They will be your pond keeper and money maker. Know how to raise Tilapia. Buy Tilapia fingerlings and keep them in an outdoor pond or a fish house. 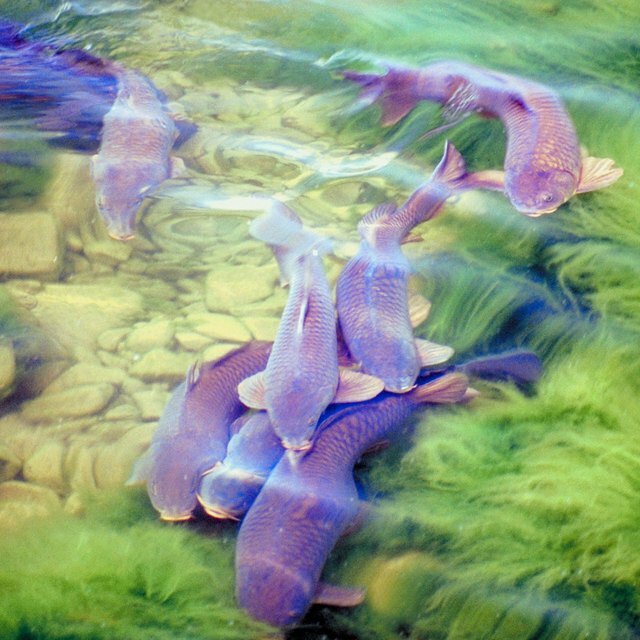 They are warm water fish so they will not survive in very cold temperatures. When the water temperature gets down around 35 to 40 degrees they will die. Therefore, if you live in the northern states, you will want to raise them in a greenhouse or fish house. The best temperature is around 76 to 84 degrees. They live mostly on algae but are also fed a high protein pelleted feed. Know the regulations of trying to make money with Tilapia. Tilapia may require permits, depending on where they are grown. If they are grown outdoors in the South they usually do require a permit. This is because they breed so well that there is a fear that they might interfere with local sport fishing. Be sure to check to get any needed permits in advance. Know how to sell Tilapia. Tilapia have multiple markets. They can be taken directly to market. They can be sold commercially for restaurants or other retailers. They are also purchased for use in power plants because they keep them clean.